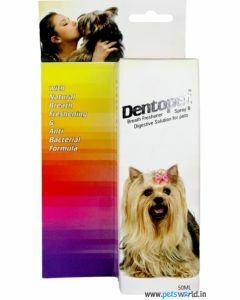 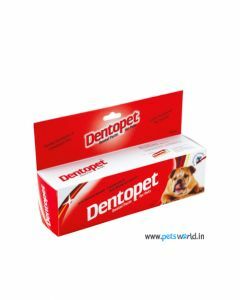 All4pets is a division of Ek-Tek Pharma, a pharmaceutical company producing ayurvedic medicines. 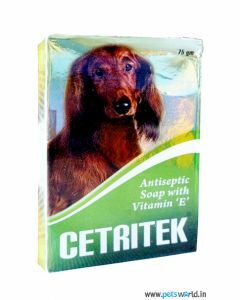 Ek-Tek Pharma was established in 2007 in Ludhiana, Punjab. 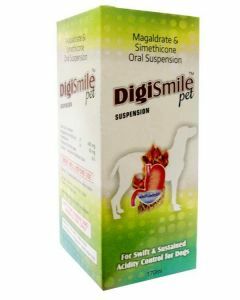 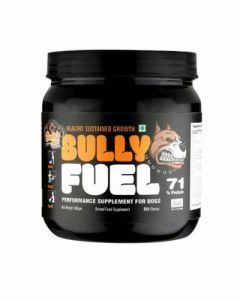 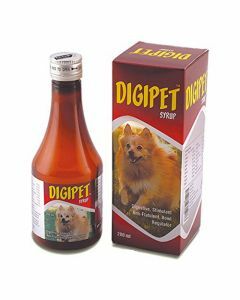 In 2009, its director Mr, Mandeep Singh launched All4pets, a pet care company which manufactures several products offering health and hygiene to your dog. 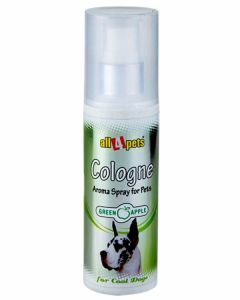 The products of All4pets are a result of innovative thinking, latest technology, and have been tested for the safety of your dog. 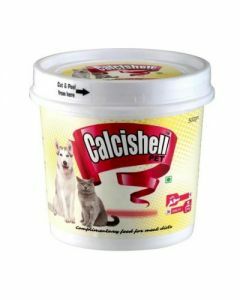 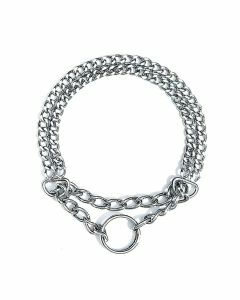 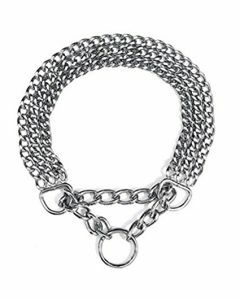 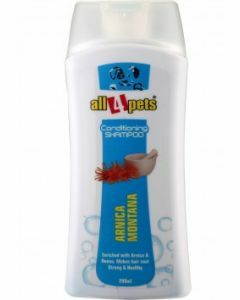 A wide range of products are offered for the welfare of your canine buddies ranging from dog grooming products (dog shampoos, dog soaps and toothpaste), dog treats (dog chew treats, dog bones, dog cookies), dog nutritional supplements, pet accessories (dog brushes, nail clipper, muzzles, dog house, leashes), bird cages, dog beds, pet toys to Dewormers (spot on solution). 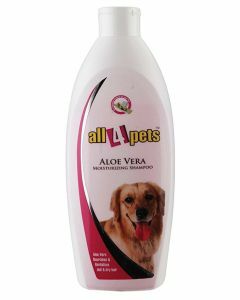 The exciting hygiene enhancing goods include different types of grooming brushes – slicker brush, tick comb, pin brush and wire bristle brush. 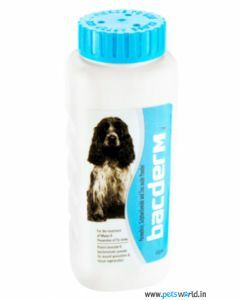 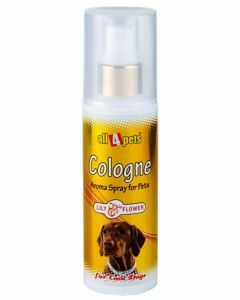 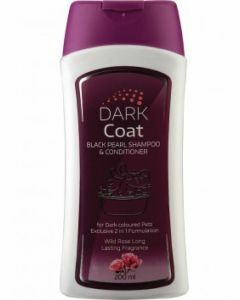 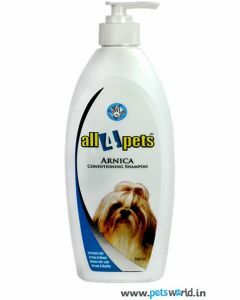 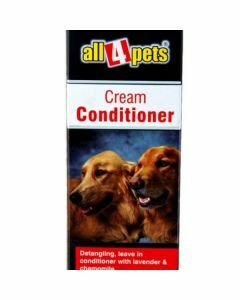 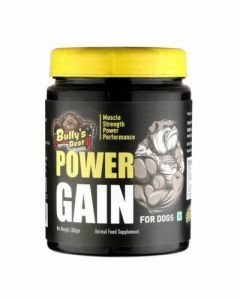 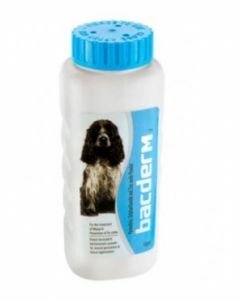 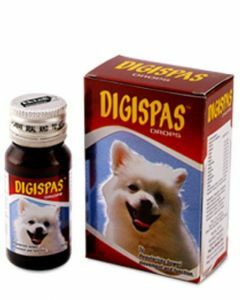 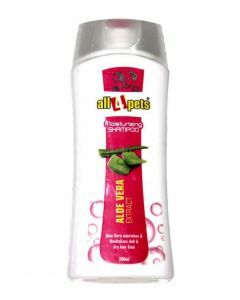 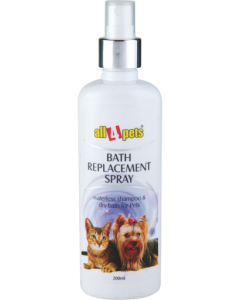 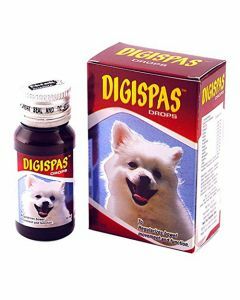 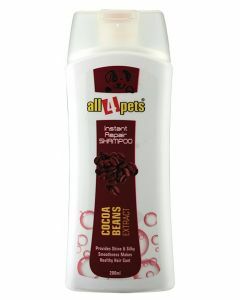 Various types of dog shampoos are there to fulfill different needs of the dogs. 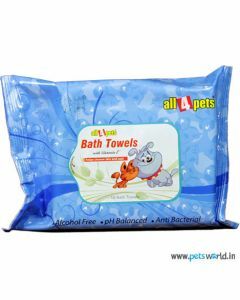 With quite a diverse range of pet supplies, All4pets is actually all for pets – about them and about their needs.